Yes, Hughes and Salvidge has officially reached the landmark age of 50; we don’t look half bad for our age either! 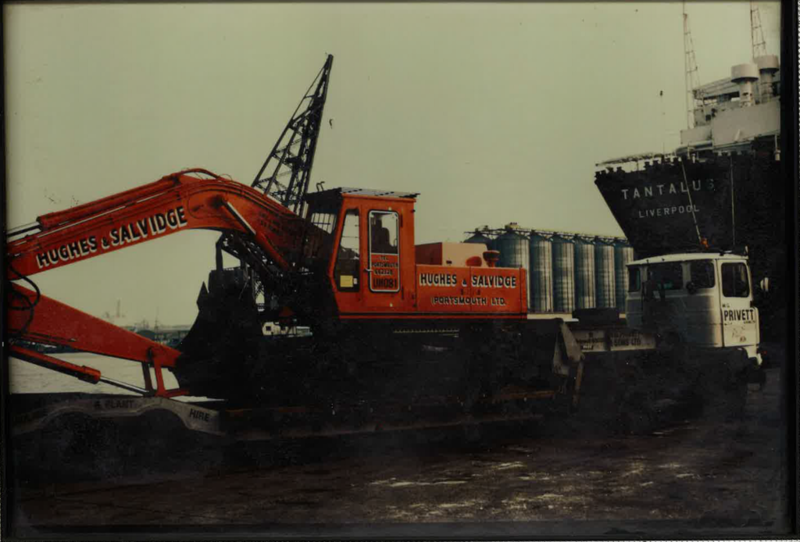 Established in March 1964, Hughes and Salvidge has endured and overcome some tough times over the past half century whilst continuously growing in stature. From solely starting out as a specialist in demolition and decommissioning, we have matured into a company that now regularly delivers an all-encompassing service solution comprising asbestos removal, decontamination and site remediation throughout the UK. Unlike many other demolition firms, we really do it all. There are also very few companies out there who can list off such an extensive and diverse set of case studies. In the build-up to our birthday we have been highlighting some of these past projects and in this blog post we show you a few images of Hughes and Salvidge through the ages. We just want to take this opportunity to thank everyone who has supported Hughes and Salvidge.